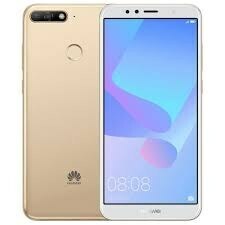 Huawei Y6 Prime 2019 only one but two devices are going to launch side by side to destroy the competition with Samsung and it seems that price of these devices will be less compared to Huawei’s Y6 Prime 2019’s rivals. Octa-core processor is just right one to be installed inside with a clock speed of 1.4 GHz. Huawei Prime 2019 is wide and vibrant that gives you immersive picture while watching movies and videos on your smaller screen. 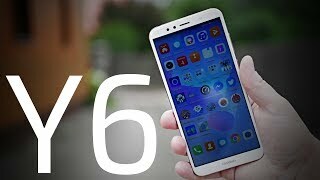 Pixels quality is also good and resolution of Huawei y6’s Prime 2019 is 720 x 1440 which we have already seen in many other devices and it gives nice results while playing games and doing other things. 13 MP camera is used for landscape photography and for selfies you will get 8 MP lens.